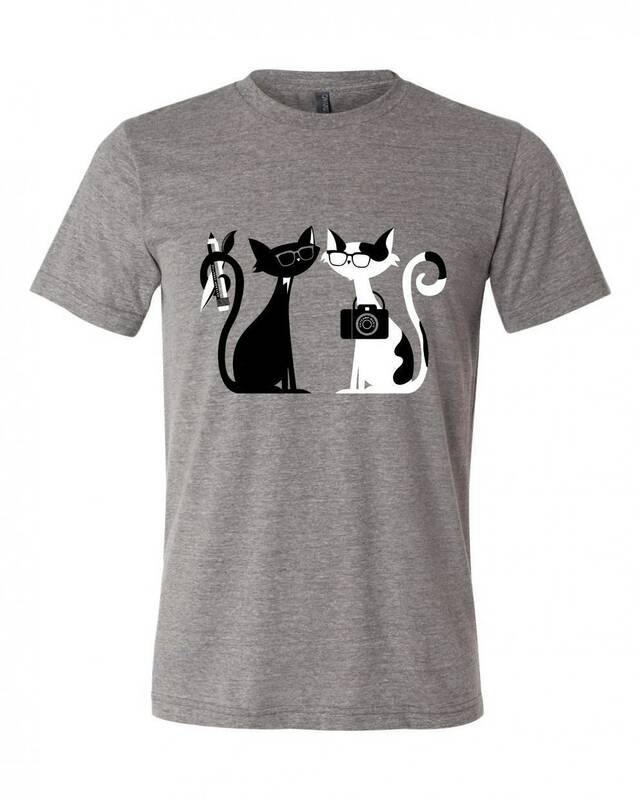 Screen-printed on Bella-Canvas unisex tees, in Gray Heather. Unisex: This updated unisex essential fits like a well-loved favorite, featuring a crew neck, short sleeves and designed with superior combed and ring-spun cotton that acts as the best blank canvas for printing. Heather tees are 52% combed and ring-spun cotton 48% poly.